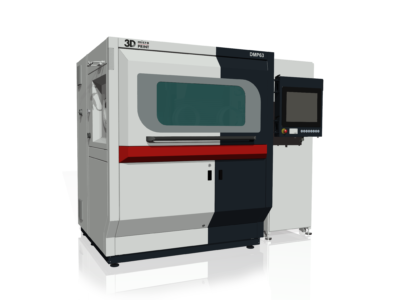 The DMP60 series is the current machine generation for Micro Laser Sintering. Requirements from industry and universities have helped us to develop this enhanced system. DMP60: The cost efficient machine for R&D and Universities. It processes nonreactive materials only. DMP63: The most common of our machines. It serves the highest productivity for nonreactive and reactive materials. Included is a zero-point clamping system for easy post processing with highest accuracy based on industrial standards. Also with a high power laser option available for processing of high-melting materials. DMP64: If you need superior detail resolution < 15 µm, the DMP64 is the right choice. It sets the pace with best detail resolution, accuracy and surface finish. It is also equipped with a zero-point clamping system and processes reactive materials too.